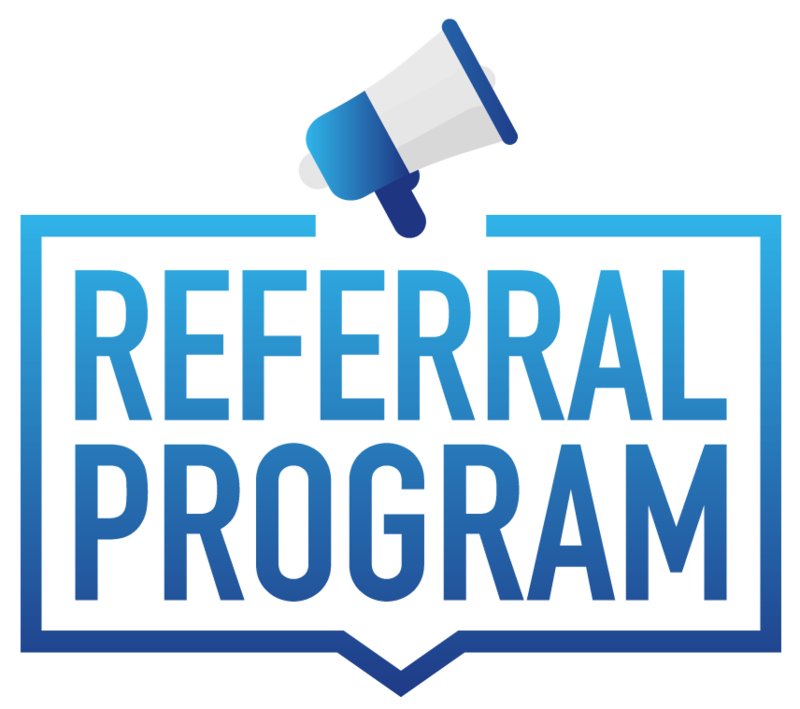 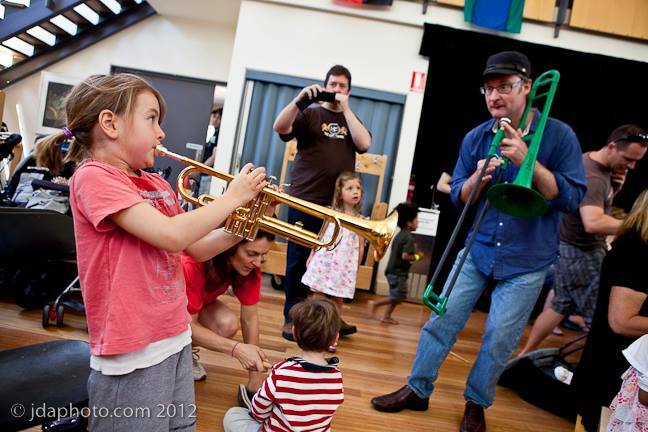 We are looking for wonderful families to join our community music family! 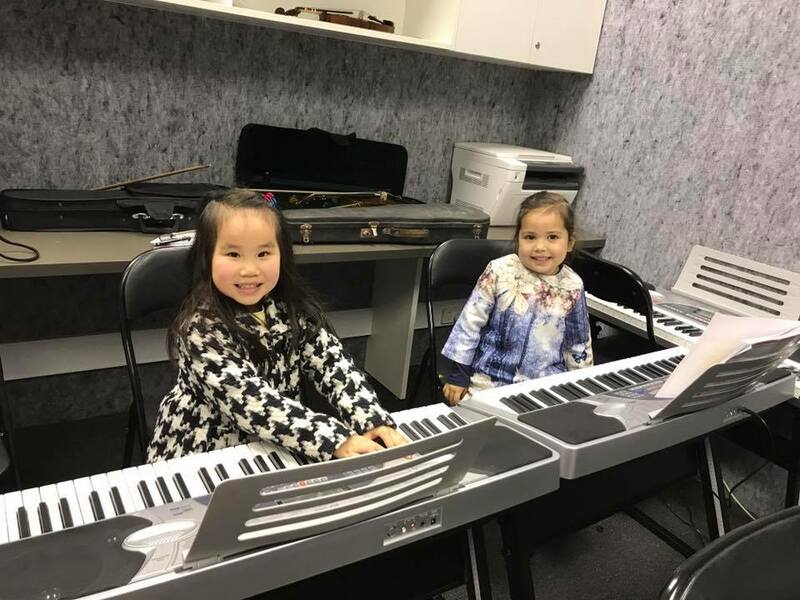 Let’s bridge communities through music education! 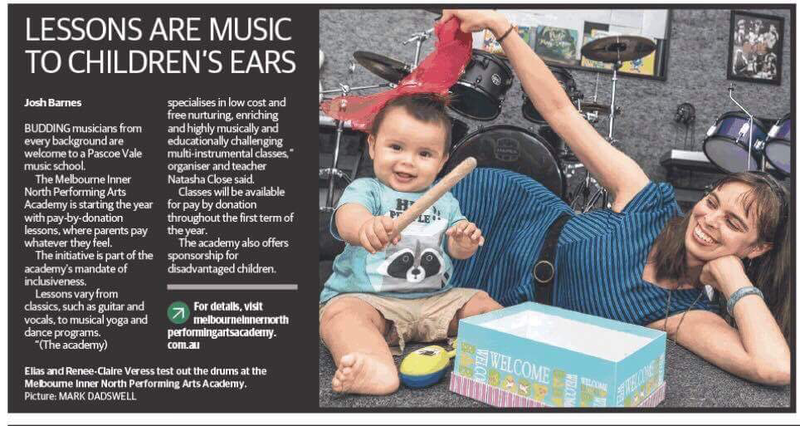 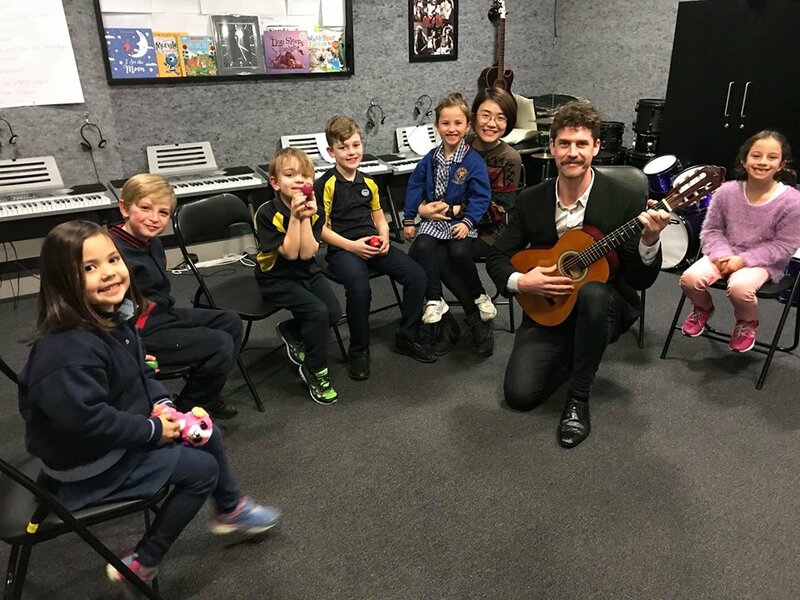 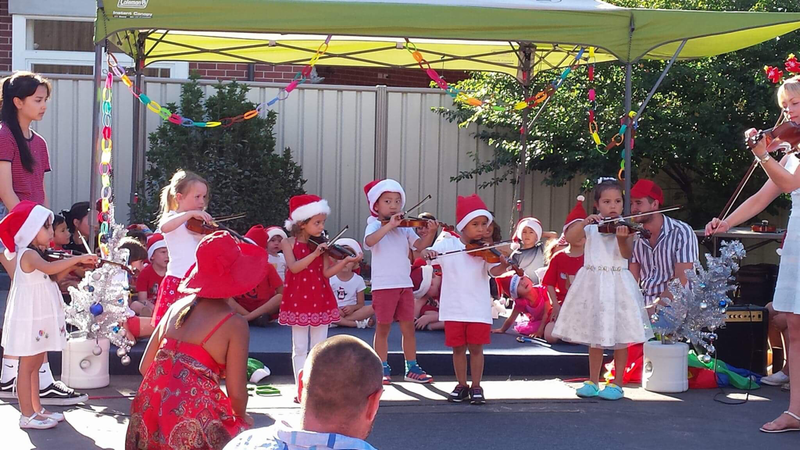 The Melbourne Inner North Performing Arts Academy is a social enterprise community music school that provides a nurturing, student-centered, life enriching and musically challenging learning experience for students of all ages, both adults and children. 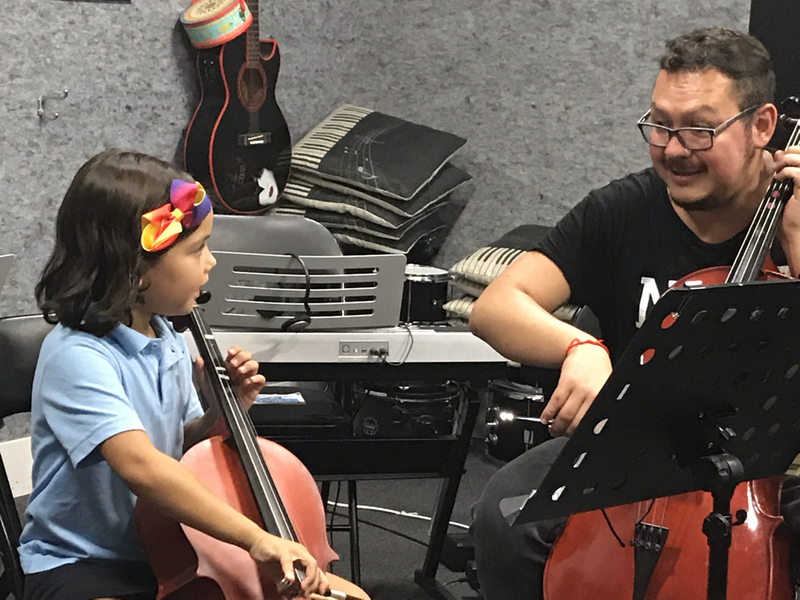 We pride ourselves on having a high-level, concise, and multi-layered curriculum incorporating Feierabend, Orff & Kodaly methodologies, along with Volaris, Alfred's and ABC instrumental curriculum. 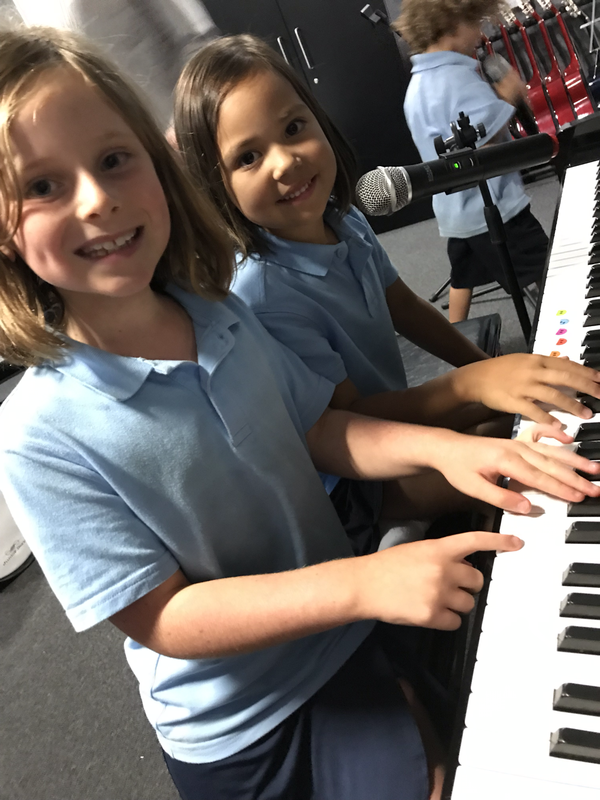 explore meaning and interpretation, forms and elements of music as they make and respond to music.